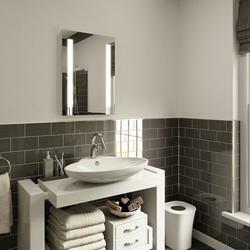 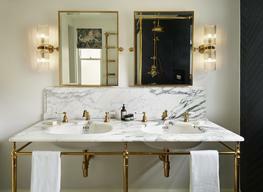 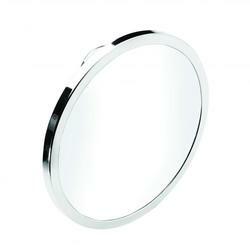 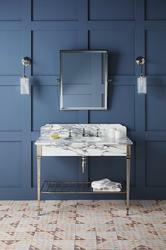 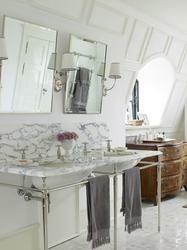 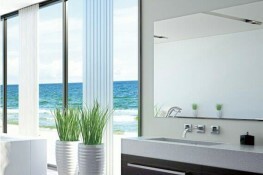 A titling mirror is an essential above any vanity basin. 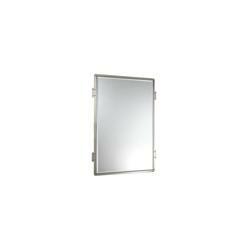 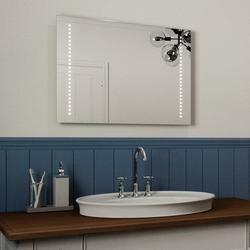 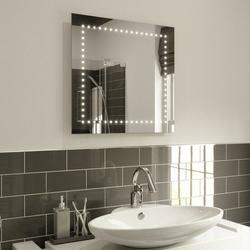 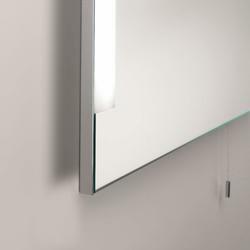 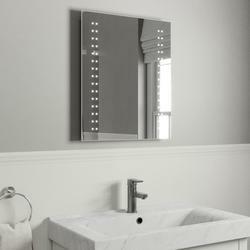 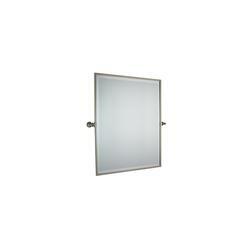 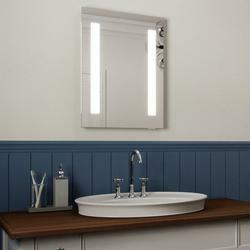 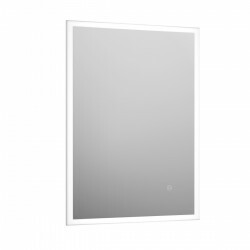 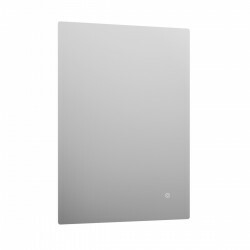 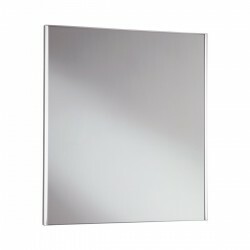 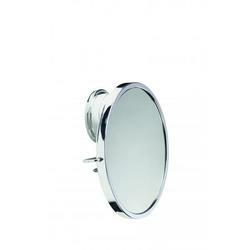 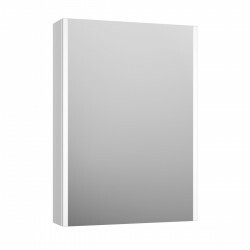 This rectangular mirror is available in brass, nickel or chrome to match the beauty of your bathroom fittings. 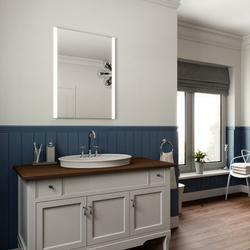 Please note that these product properties are not a replacement for the manufacturer's literature and it is always recommended that Drummonds is consulted before specifying.